Workplace wellness programs, if implemented correctly, will promote healthy lifestyles for the employees and thereby reduce certain health costs to the employer. Under the Internal Revenue Code, there are tax advantages for both the employer and the employee for various types of workplace wellness programs. If the program is structured correctly, the benefit will be a tax deduction to the employer and a non-taxable fringe benefit to the employee. Employer Federal Spending Account (FSA), Health Savings Account (HSA), or Health Reimbursement Account (HRA) contribution by the employee. All such benefits must be provided in a written nondiscriminatory plan. Please note that these benefits are taxable for New Jersey wage purposes. Onsite Athletic Facility: is a tax-free benefit to the employees, as long as they are located on the employer’s premises, are owned and operated by the employer, and substantially all the use is by current, retired, or disabled employees, and their families. The employer can also deduct the cost of the equipment, as long as they can get documentation from a qualified wellness provider that the equipment is used for a wellness program. Cash Incentives: (including gift cards), sometimes used as health challenge rewards, are taxable to the employee, no matter how small the amount of the incentive. The same goes for gym memberships provided to employees, unless the gym membership is prescribed by a doctor to treat a specific disease. 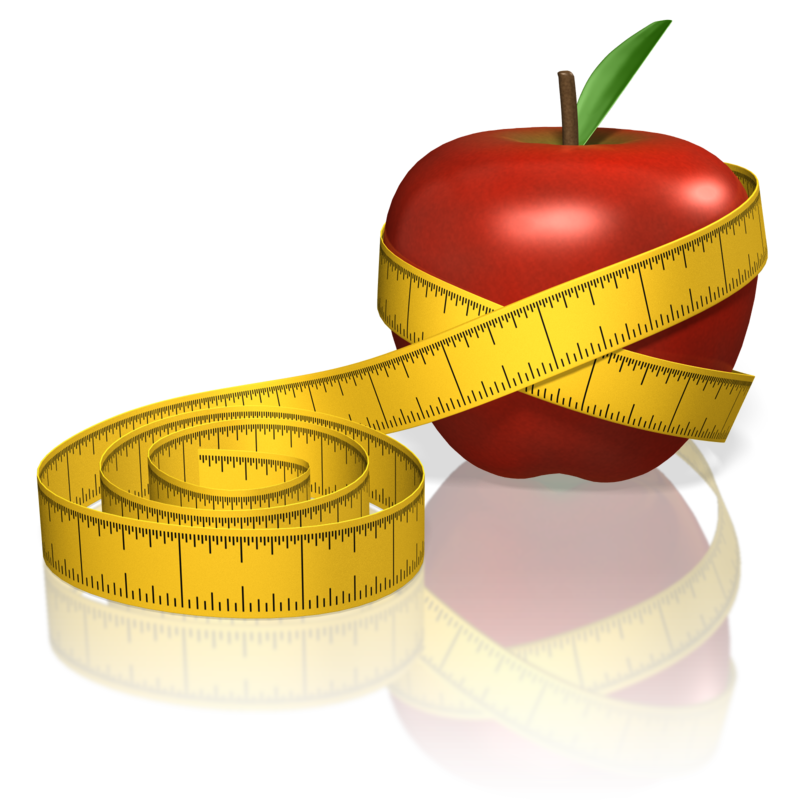 Healthy Food & Events: Certain employee expenditures for workplace wellness are tax deductions. Examples include the expenses in running an employee cafeteria and expenses for a company outing. In both cases, the expenses for the food and entertainment are fully deductible. Other tax deductible expenses include massage chairs for employees, if a wellness coordinator or a physician recommends them. BKC is very familiar with the Federal and state tax consequences of workplace wellness programs for both employers and for employees. If you have any questions about these items, please contact us.